Harry Potter is one of the most successful media franchises of the last century, spanning books, movies, plays, endless amounts of merchandise, and even theme parks. There is no doubting that Harry Potter has been a pillar of pop culture, and with Fantastic Beasts and Where to Find Them 2 on the way in 2018 and rumors of another set of movies based on the hit theater production "Harry Potter and the Cursed Child," the Wizarding World is far from dead. Recently celebrating it's 19th anniversary, the Harry Potter film saga change the film industry is some interesting ways, and changed the lives of the actors in them forever. 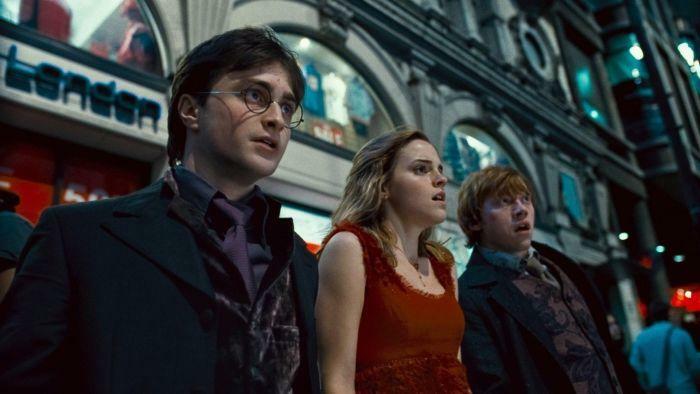 Let's take a look a 20 ‘Harry Potter’ Secrets Only a TRUE Fan Would Know!